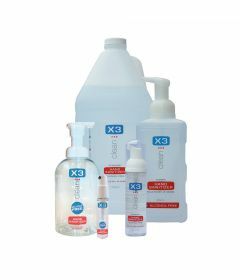 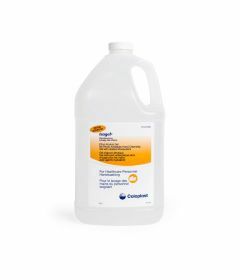 Build your cleaners and disinfectants product list here by adding your clinic's disinfectants supplies to your favorites list. 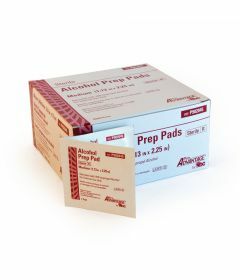 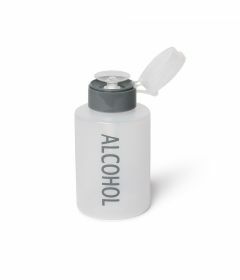 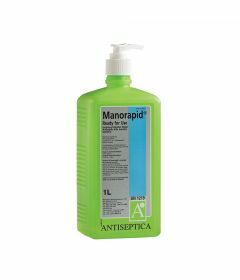 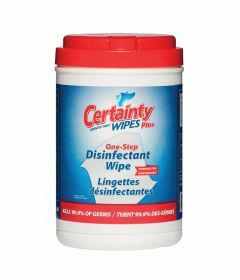 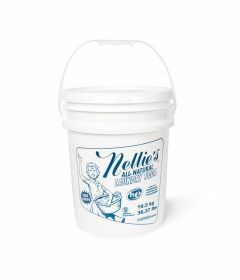 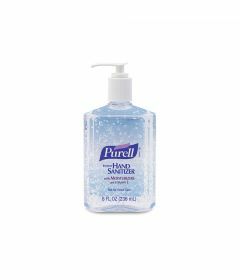 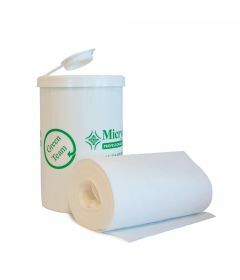 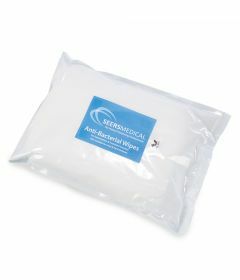 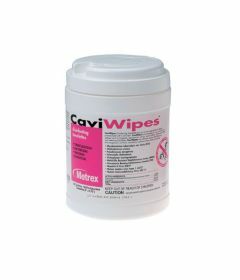 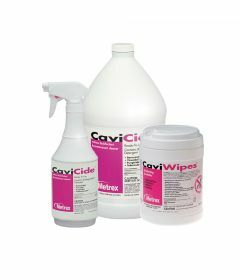 We carry alcohol wipes, soaps, hand disinfectants, porous surface cleaners, and hard service cleaners. 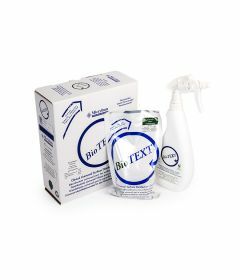 Our brands include Purel, BioText, BioSurf, Cavicide, Certainty Wipes.